One of the shortcomings of the Hungarian legal system is that the duration of both civil and criminal proceedings is unreasonably long. In many cases, the ECHR has ruled against Hungary in this type of claim. The Law Firm provides full representation services before the ECHR in Strasbourg for complaints about protracted legal proceedings. My name is Daniel Karsai, I am an attorney at law. 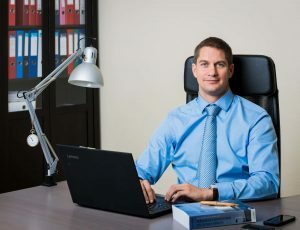 I offer legal representation before the European Court of Human Rights, the Hungarian Constitutional Court, as well as in privacy and labour law cases. Iratkozzon fel a blogra! Sign up for the blog! Contact me. I reply within one working day.